Restless 2017 comes to it's logical finish, but Citate Forms continues it work with former zeal. So next in turn is our newcomer and we are very glad to present him to you! Welcome Anthony aka @TylerFrost ! 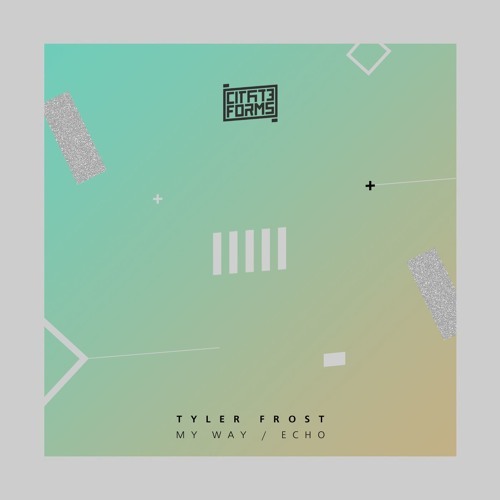 December promises to be hot, causу two new tunes "My Way" and "Echo" would not let you feel bored! This release will be officially available in all digital stores from 2nd December.